Maryland riff slingers Clutch have announced they are headed back into our lives with a new album. Titled Book of Bad Decisions, the full-length will arrive on September 7 via the band's own Weathermaker Music label. The album was recorded at Sputnik Sound in Nashville, TN, by producer Vance Powell (Jack White, the Raconteurs, the Dead Weather), and it marks the proper follow-up to 2015's Psychic Warfare. "With Vance Powell as producer we were able to make a very different kind of an album. The songs feel as if they could jump out of the speakers!" said drummer Jean-Paul Gaster in a statement. Bassist Dan Maines added, "Recording in Nashville with Vance Powell gave us a new and fresh approach towards making an album that truly captures the live energy of Clutch in a way I don't think we've done before." You can get a taste of the new album with a lyric video for its opener "Gimme the Keys," which you check out at the bottom of the page. I've never been one for nostalgia. I've always shied away from it. But after 27 years of this, I realize that there is a wealth of stories to look back upon as lyrical fodder. As the saying goes, "You don't know where you're going until you know where you've been." Not all the songs reference our collective experience as a band, but Book of Bad Decisions seemed like an apt name for these various chapters, whether factual, fictitious, or somewhere in-between. 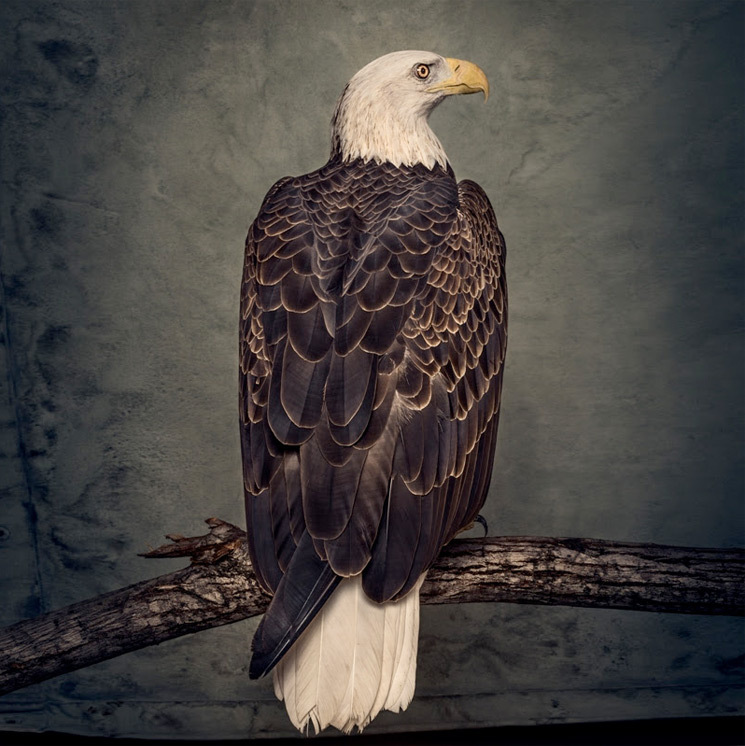 The eagle-sporting album cover was designed by renowned photographer Dan Winters, and you can see it up above. The 15-song tracklist is below. Book of Bad Decisions will arrive in a variety of forms, including CD, 2-LP coloured vinyl, 2-LP picture disc and 2-LP standard black. There's also a pair of limited 7-inch picture discs up for grabs. You can see all the options available and pre-order the album here.